We heard Changes three times on the radio. First on the way to Salem. Again on the way to the grocery store on the way back from Salem. And then again on the way to pick up Becky and Dave. At some point during all that, we also heard Biggie twice. It was you that noticed this, not me—I couldn’t recall the first time. All night we drank a lot. And when Becky and Dave left, you loaded up shots for me, you, my sister and her boyfriend. You drank more than everybody. I had to give you big big waters between each shot. You pounded them all down to prove a point. I was really surprised. At the end of the night, I helped you get ready for bed. You were in the bathroom, slouching, hunched over, standing in the middle of the room. I was holding another big big water. You were crying into my chest. I closed the door behind me and asked you what you needed next. 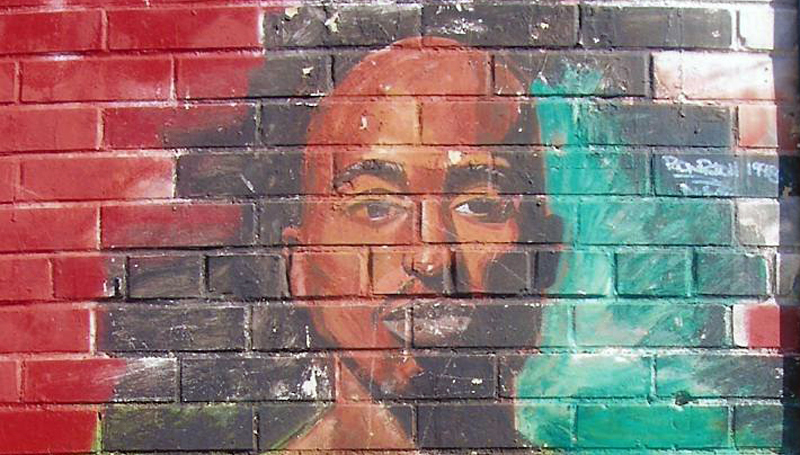 “I want Tupac to be alive again.” You were sobbing louder than ever. When you came to, you drank half a big big water, brushed your teeth, but didn’t wash your face. Or is it better to be off leash? Everything here was once an evergreen. —poems first published in We Play a Game (Yale University Press 2018). 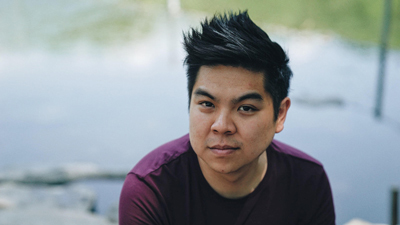 Duy Doan is the author of We Play a Game, winner of the 2017 Yale Series of Younger Poets Prize. His work has appeared in Poetry, Poetry Northwest, Slate, TriQuarterly, and elsewhere. A Kundiman fellow, he received an MFA in poetry from Boston University.